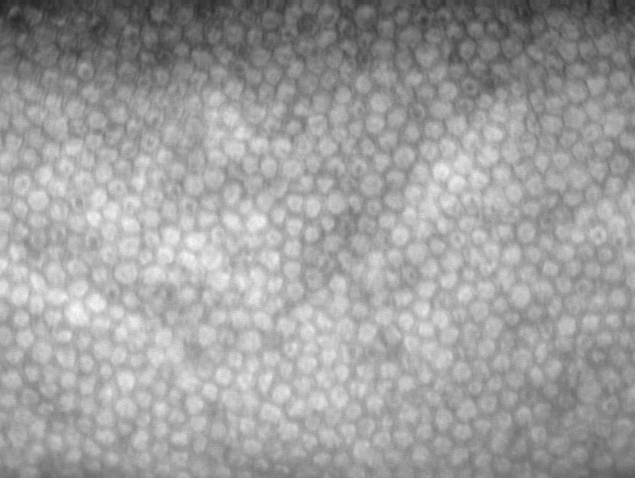 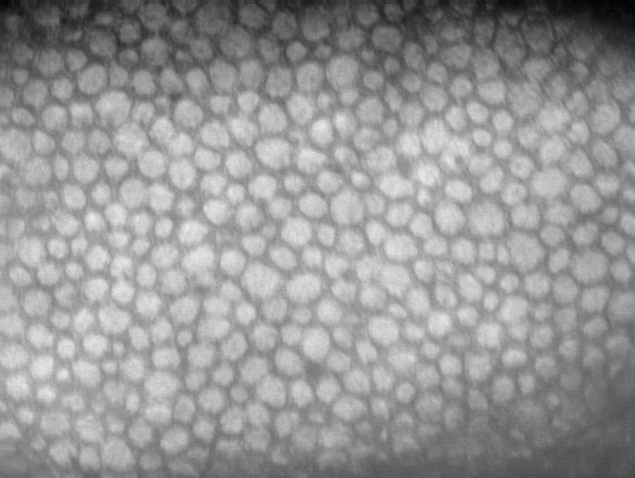 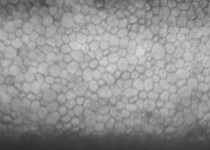 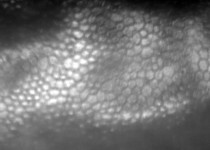 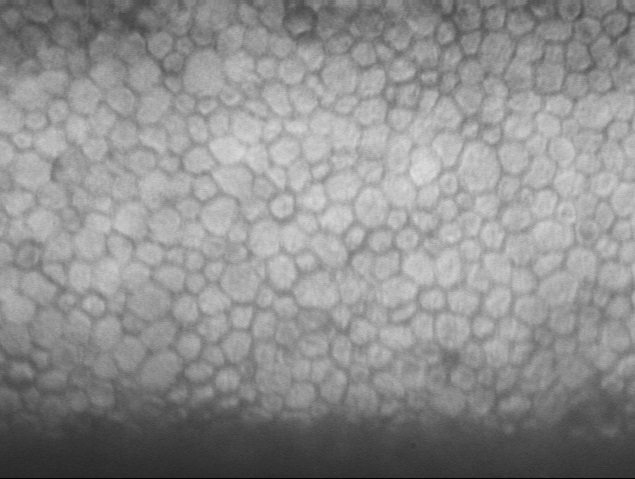 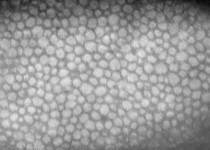 Eye Bank Specular Microscopy | HAI Labs, Inc.
HAI Labs revolutionized the field of specular microscopy for eye banks in 1996 by introducing the first scope able to capture a field of view more than double what was previously thought possible. 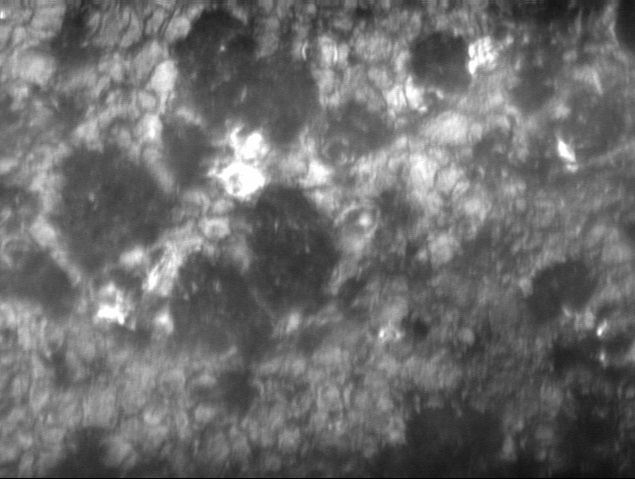 The EB-2000xyz and EB-3000xyz’s 450×500µm F.O.V. 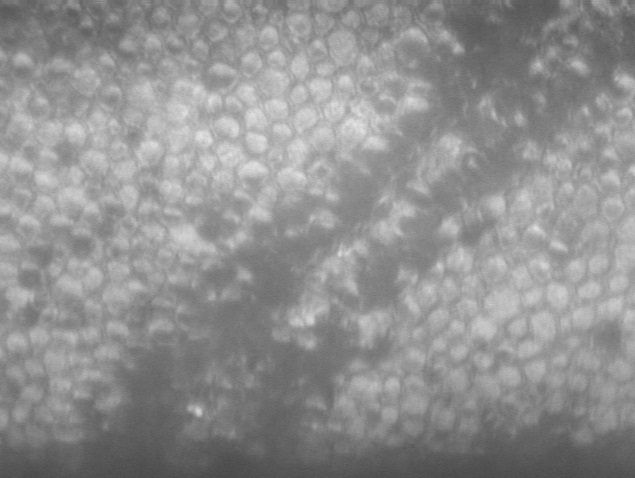 translate to high resolution, distortionless and artifact-free digital images with true area. 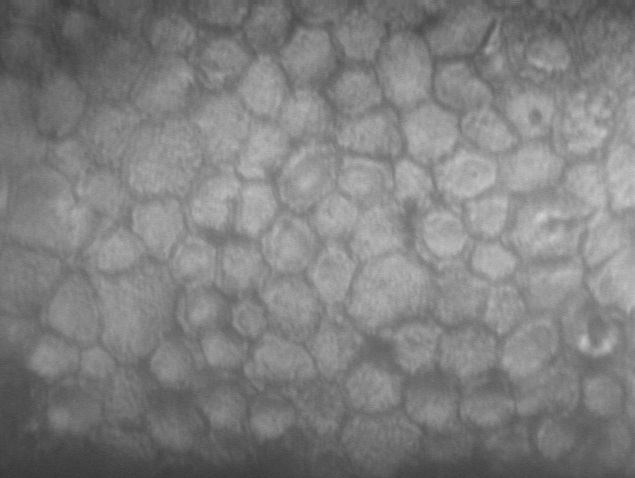 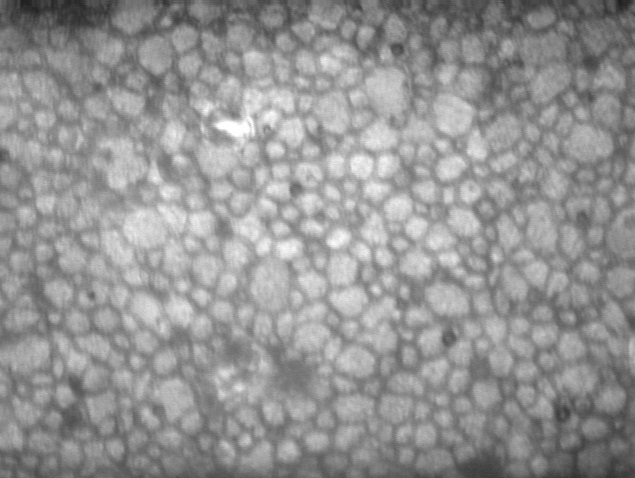 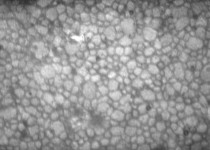 The wide field of view ensures that you’ll have a large enough sample to count, for the greatest accuracy in cell analysis. 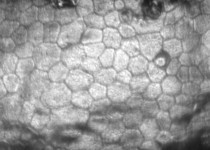 The HAI EB-2000xyz and EB-3000xyz are non-contact eye bank specular microscopes. 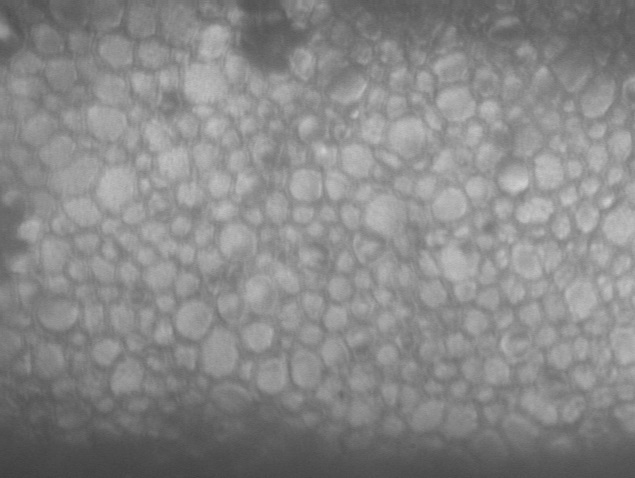 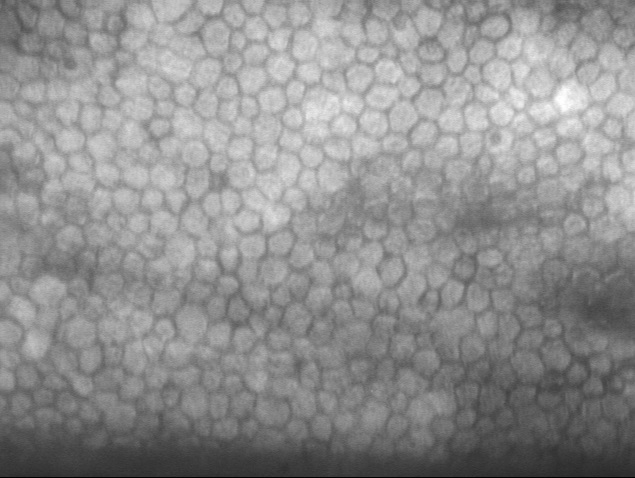 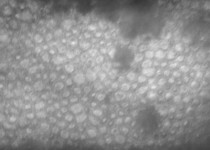 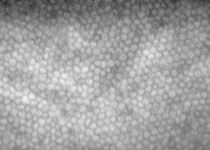 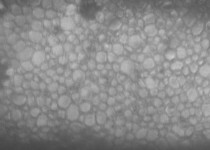 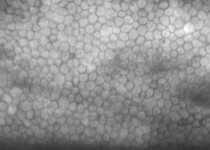 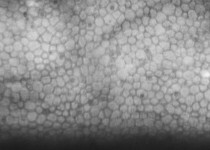 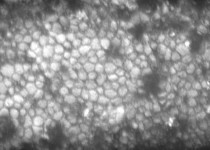 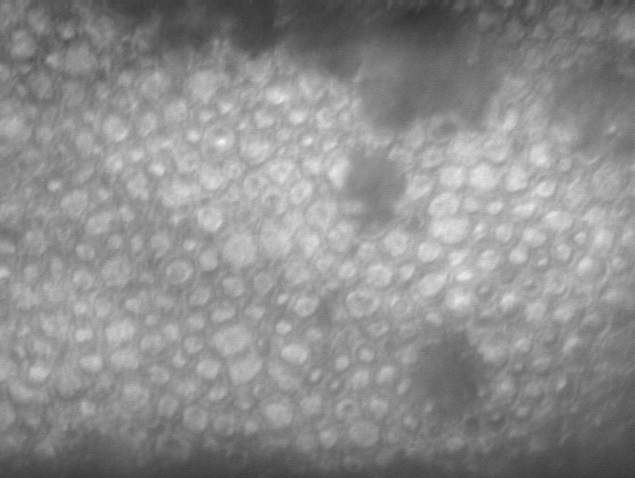 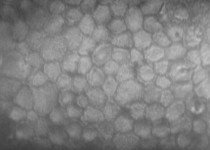 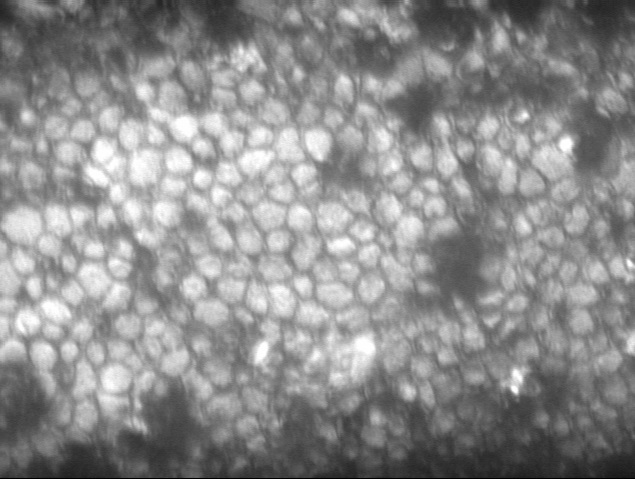 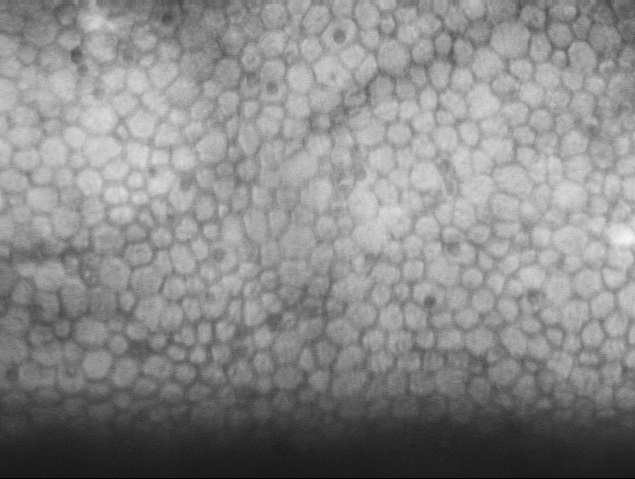 They are compact, simple, reliable and user-friendly, providing excellent quality images of the corneal endothelium in vitro. 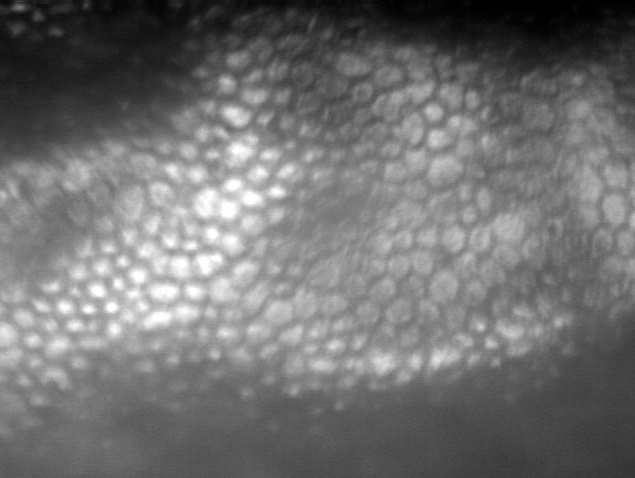 We evaluated a couple of different specular microscopy systems, and HAI Labs’ is proven to be the most user-friendly, best imaging available.